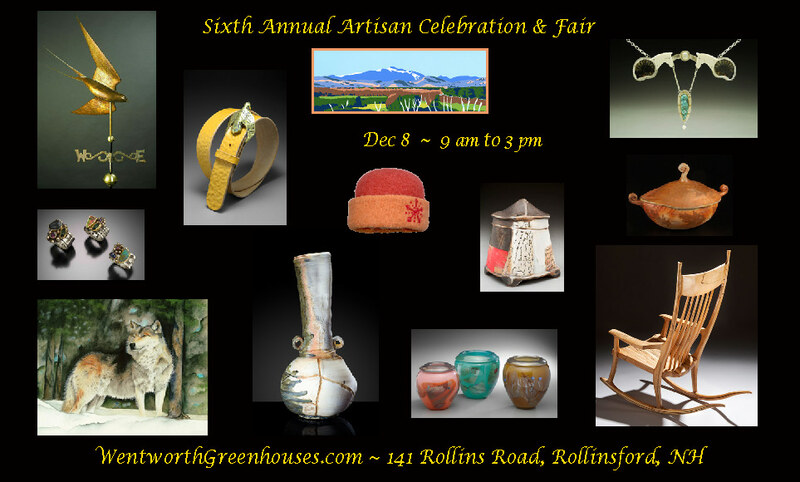 Our Sixth Annual Artisan Celebration and Fair will include talented artisans from the states of Maine, New Hampshire, Vermont, and Massachusetts. We hope you can plan to join us to celebrate the day. Great arts, crafts, and equally enjoyable live music by The Salt River Band await you!